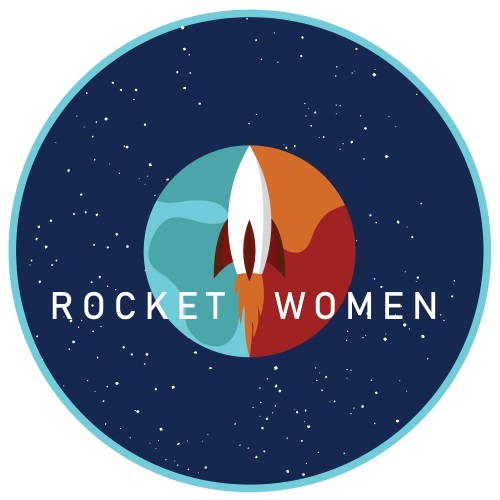 Rocket Women are excited to announce our partnership with Women In Space Conference 2019! 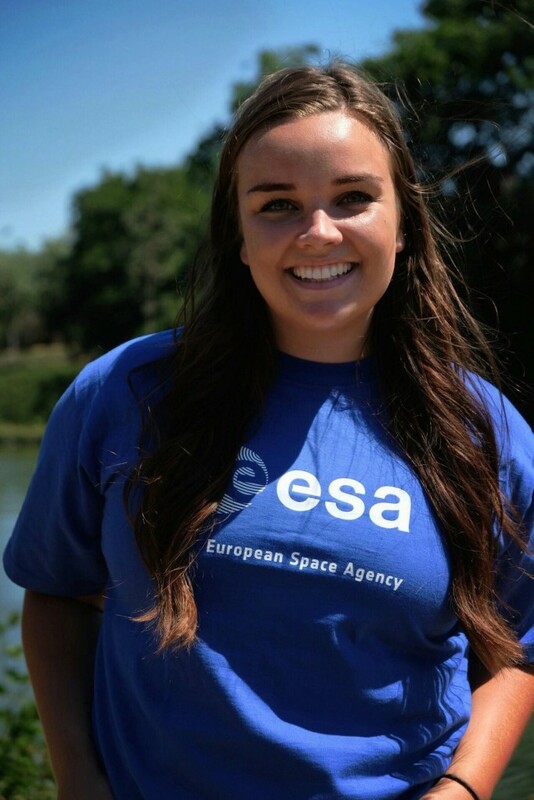 Women In Space 2019 will be an amazing event for ‘scientists and engineers to showcase their work in the field of space and planetary science’. 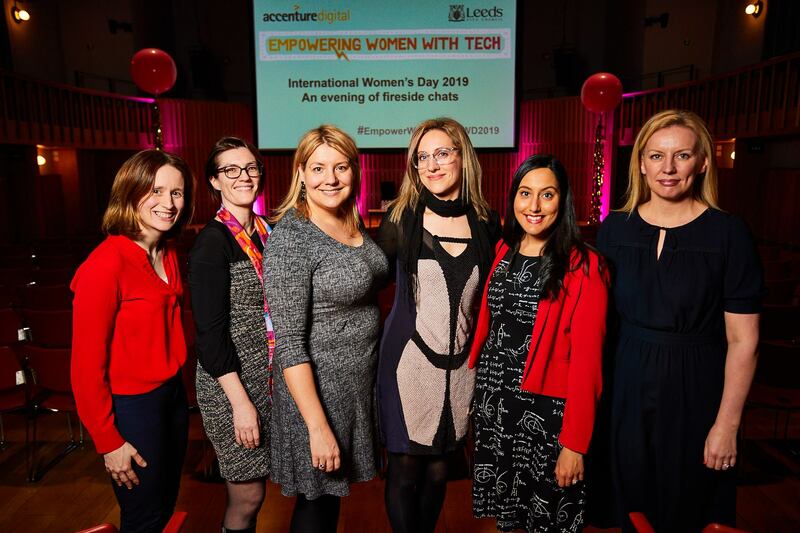 The conference aims to highlight ‘the achievements of women and non-binary researchers, while offering an opportunity to discuss, challenge, network, and support their peers’ – supporting and celebrating #WomenInSTEM! The conference will take place from 7-8th February 2019 in Scottsdale, Arizona (USA) and welcomes ‘geologists, geophysicists, engineers, geographers, astrobiologists, chemists, physicists, astronomers, social scientists, and any other people of all genders working or researching in a related field’ to attend! 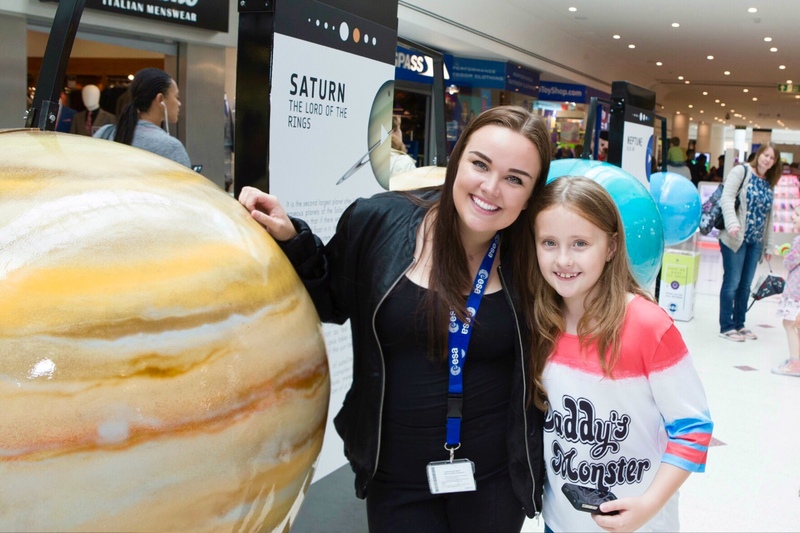 The conference also features a brilliant ‘Girls In Space!‘ event aimed towards the ages of 12-18, where students can learn about ‘space-related science and engineering activities, careers, and will have the chance to meet women working on NASA missions to seek out potential mentors’. Look out for some Rocket Women goodies and apparel at the event! 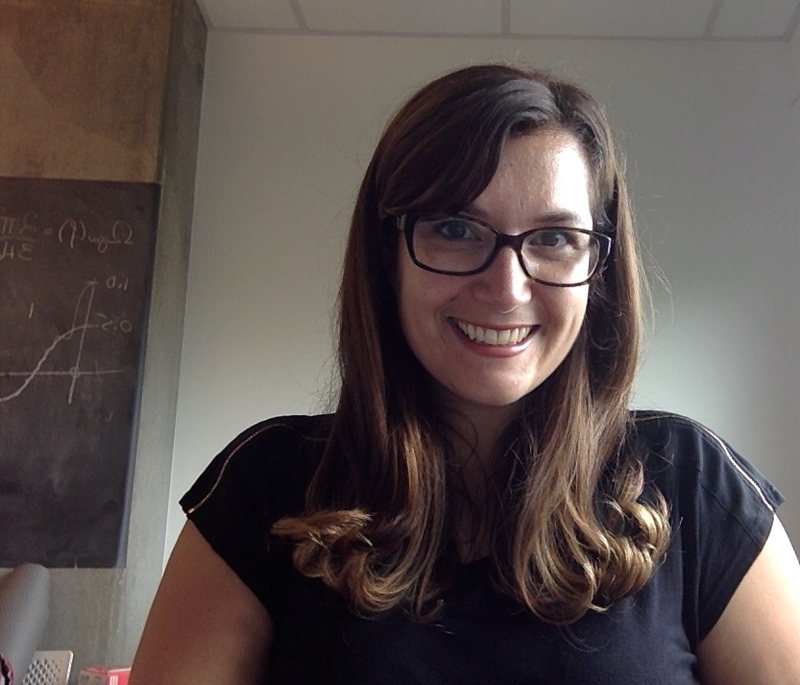 Excellent speakers range from experts on planetary science to astrophysics, space medicine, science communication and supporting education in STEM, to satellite constellations. 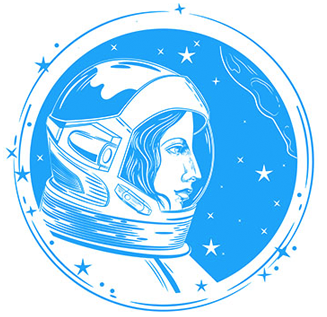 Rocket Women is proud to be a partner of Women In Space 2019 and register here to attend! Rocket Women are honoured to be featured by She The People.TV! She The People.TV are India’s first women’s channel inspired by real stories and aim to change the discourse for women. “There has always been a dearth of women in the field of science despite their phenomenal talent. 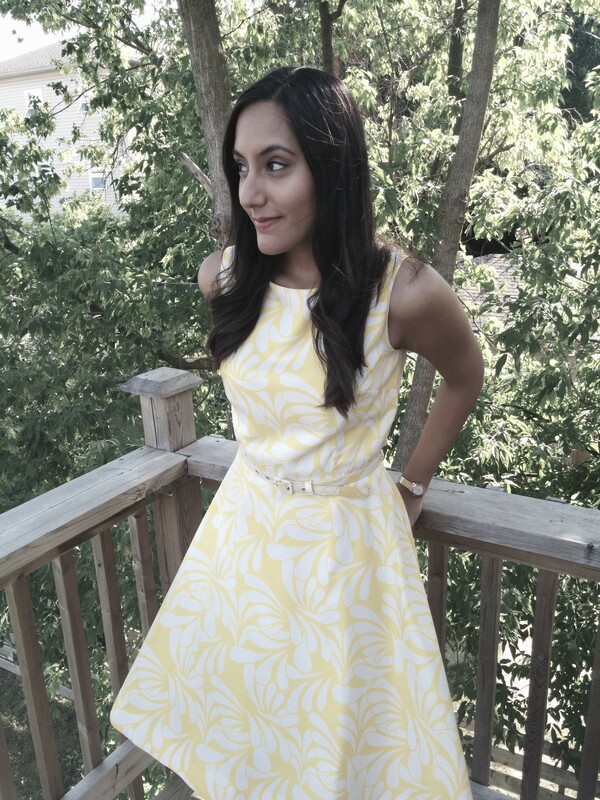 Vinita Marwaha Madill, an advocate for women in STEM (science, technology, engineering and math), aims to not only work towards broadening this “acceptance”, but also to encourage young girls to realise their true passion and build on it. 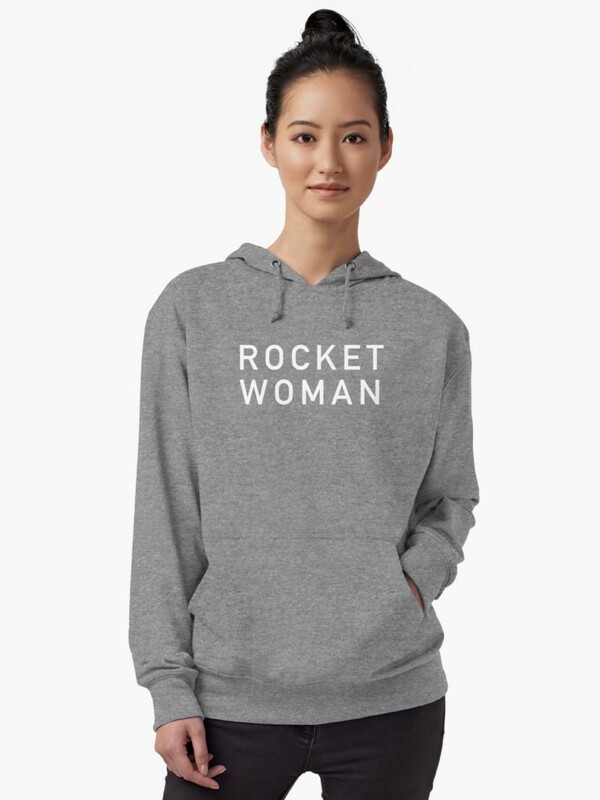 How did the idea of Rocket Women apparel line come up? 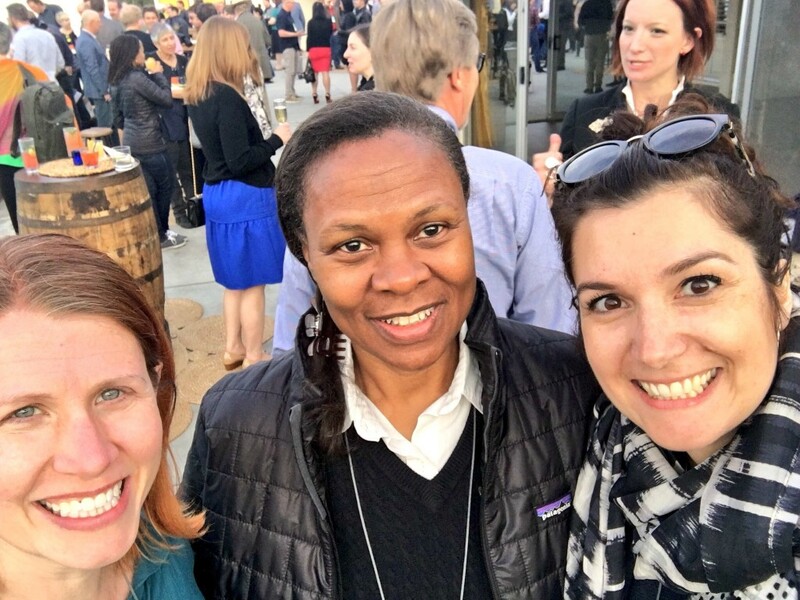 I noticed that over the years, the number of women that progressed with me to ultimately choose a career in engineering decreased, something which is called the ‘leaky pipeline’ syndrome. Only 15 per cent of UK engineering graduates are female, with the number of women ultimately choosing engineering decreasing further. In India, India Institutes of Technology (IITs) are reserving 14 per cent of the seats for women, aiming to encourage more women to apply in future. Encouraging more girls to pursue engineering will help to fill this gap, ensuring that they make up 50 per cent of engineering talent and that we’re not missing out on the talent available. 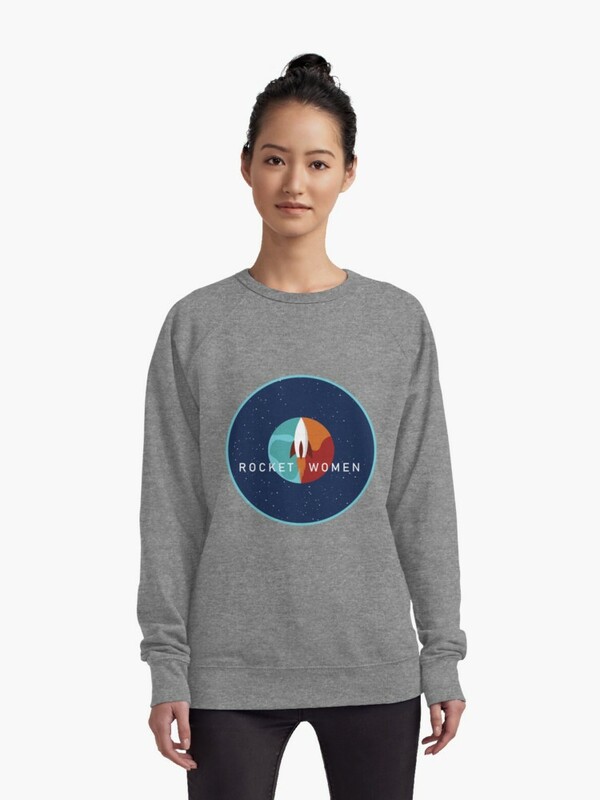 The Rocket Women apparel collection was born from a desire to make a difference. 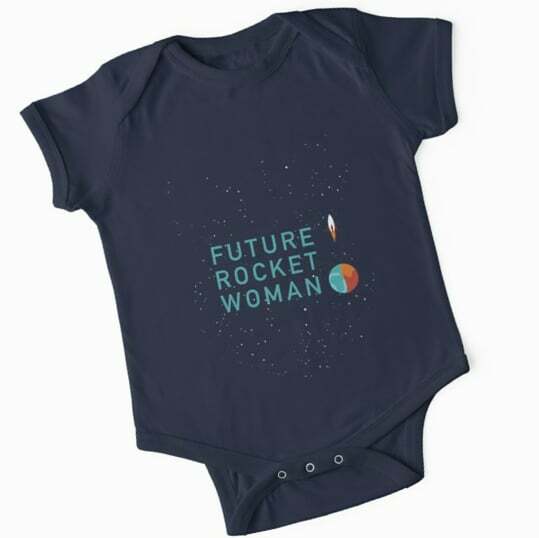 Proceeds from Rocket Women clothing will support a scholarship for young women who choose to study engineering and science. 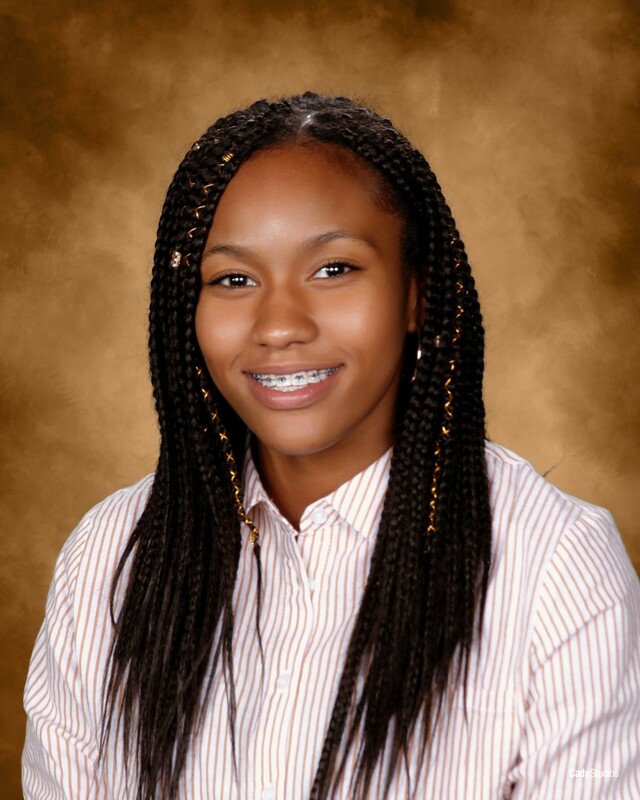 Representation matters and scholarships play a pivotal role in encouraging diverse talented individuals to pursue opportunities in STEM that may have not have had that chance otherwise. 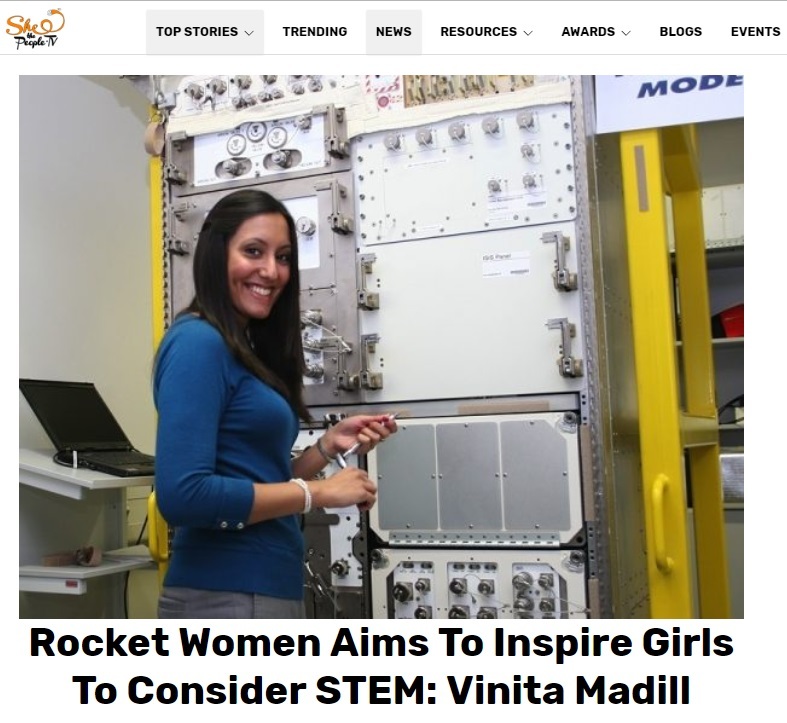 How will Rocket Women inspire young girls and women to understand their passion and pursue it? 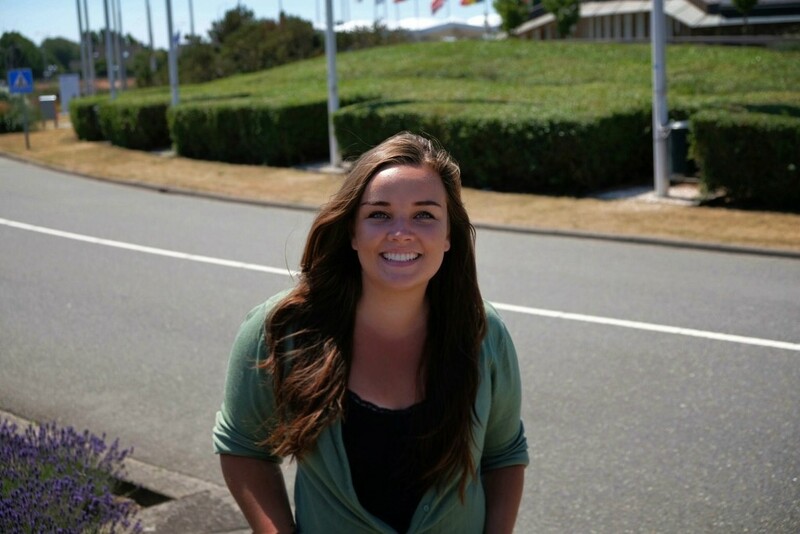 My passion, and the goal of my website Rocket Women is to inspire girls globally to consider a career in STEM. Outside of my career path in space, I realised there was something more. With Rocket Women, we’re focusing on outreach and I’ve been lucky to be involved in projects, including a campaign and round table with Instagram and Canadian Prime Minister Justin Trudeau, highlighting the importance of education. 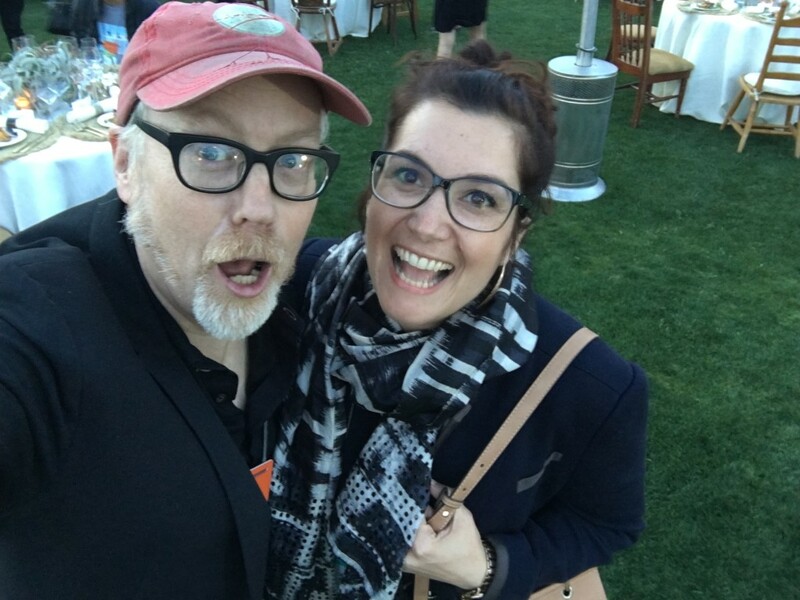 During my career, I’ve met some amazing people — especially other positive female role models. 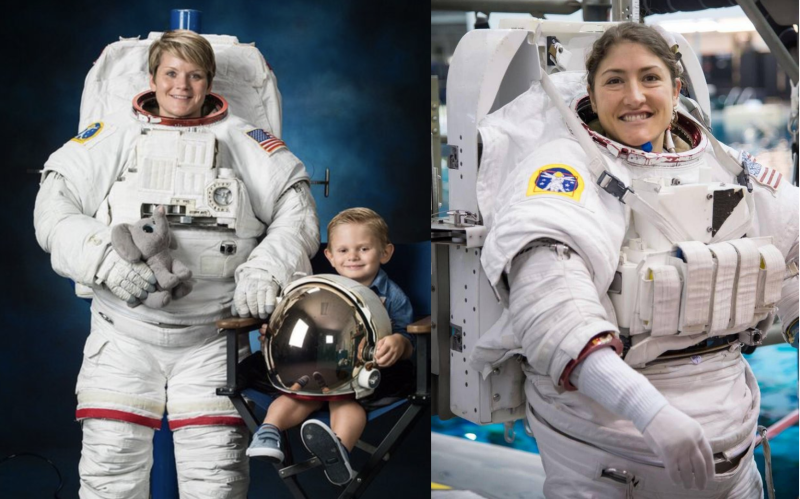 I think you need those role models out there, tangible and visible, to be able to inspire the next generation of young girls to become astronauts, or be whatever they want to be. As Sally Ride, the first American woman in space, said, “You can’t be what you can’t see.” It’s one of my favourite quotes and is absolutely true. I started Rocket Women to give these women a voice and a platform to spread their advice. 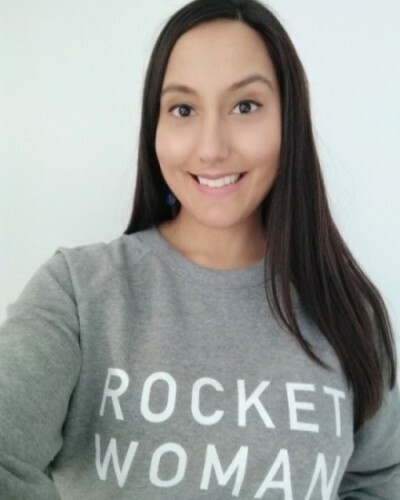 I’m interviewing women around the world in STEM, particularly in space, and posting the interviews on Rocket Women, along with advice to encourage girls to be involved in STEM. 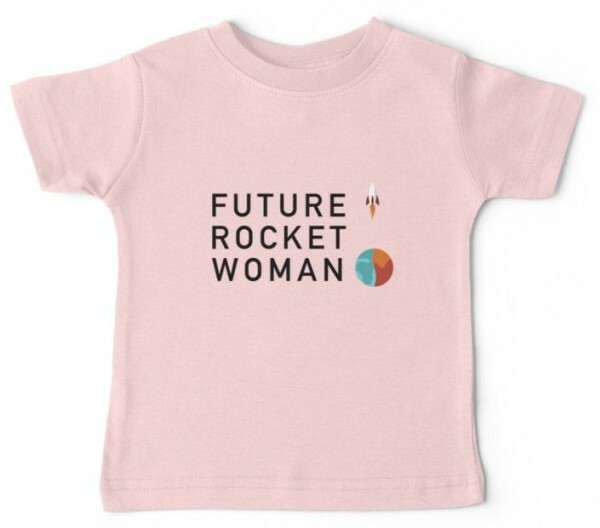 By featuring stories of women in STEM, we want Rocket-Women.com to give young women and girls the realisation that they can be astronauts or whatever they want to be. 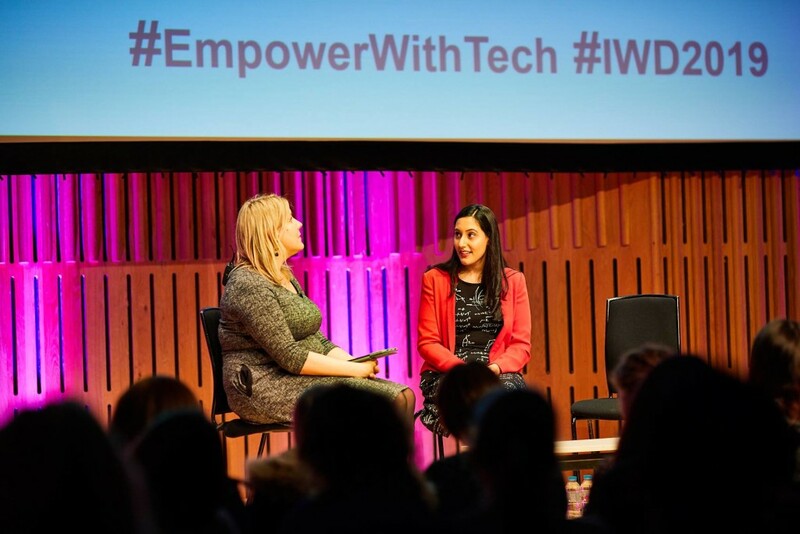 Our aim is to empower young women to choose a career in STEM (Science, Technology, Engineering, Maths) and achieve their dreams, so that we can improve the current percentage of female engineering talent. We’re driven at Rocket Women by this powerful thought – Imagine what the world would look like if it reached 100% of its technological potential? Read the full She The People.TV article here! 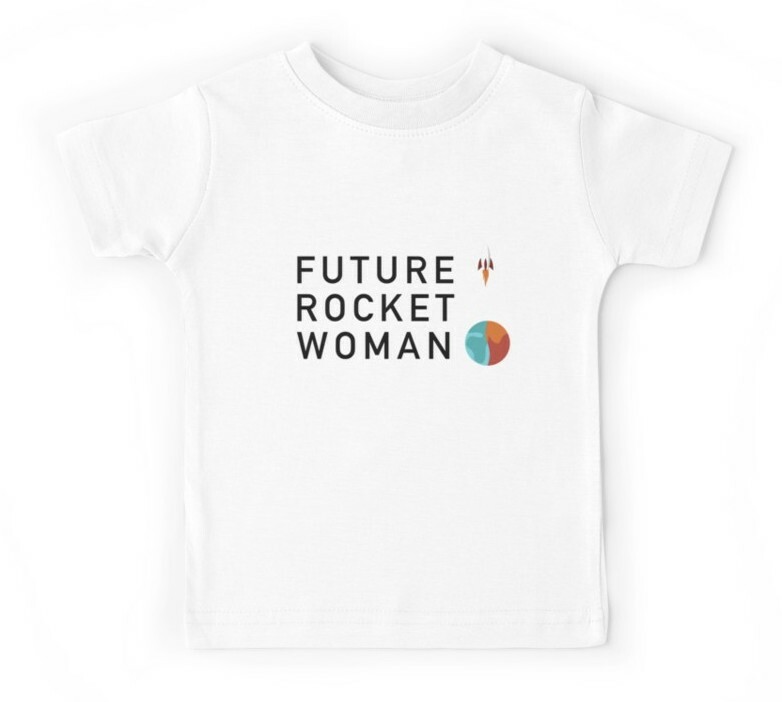 We’re thrilled to announce that Rocket Women have launched a line of apparel designs (for babies, kids and adults) featuring our brand new logo by the amazing Marka Design! Part of the proceeds from the apparel will go towards a scholarship for young women in STEM (Science, Technology, Engineering, Maths). Our t-shirts, sweatshirts, stickers, tote bags and more make fantastic holiday gifts, whilst helping to support the next generation. If you love these designs as much as we do, you can purchase them at Red Bubble here. Here are some of our designs! 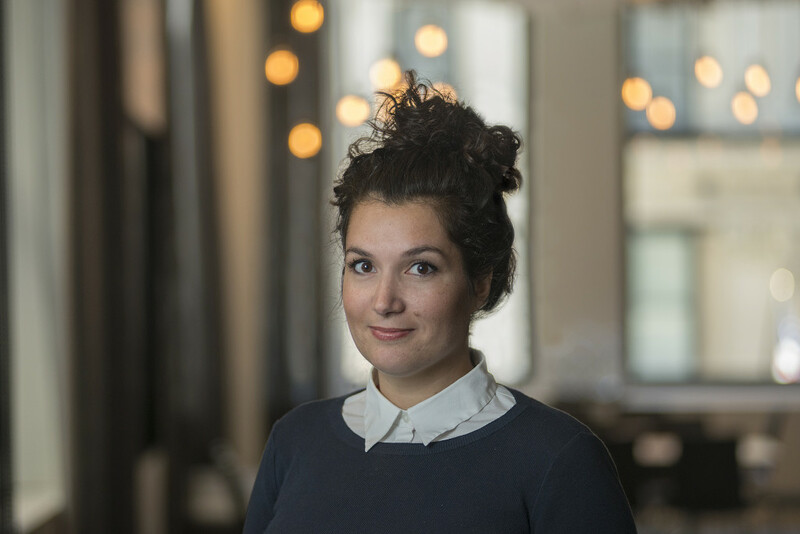 I’m thrilled to share Rocket Women’s involvement in a fantastic campaign by the Royal Academy of Engineering in the UK to highlight careers in engineering, created especially for young people aged 13-18. This is Engineering aims to demonstrate to young people how engineering can provide them with a way to pursue the topics they love through a rewarding career, using real-life engineers as examples. 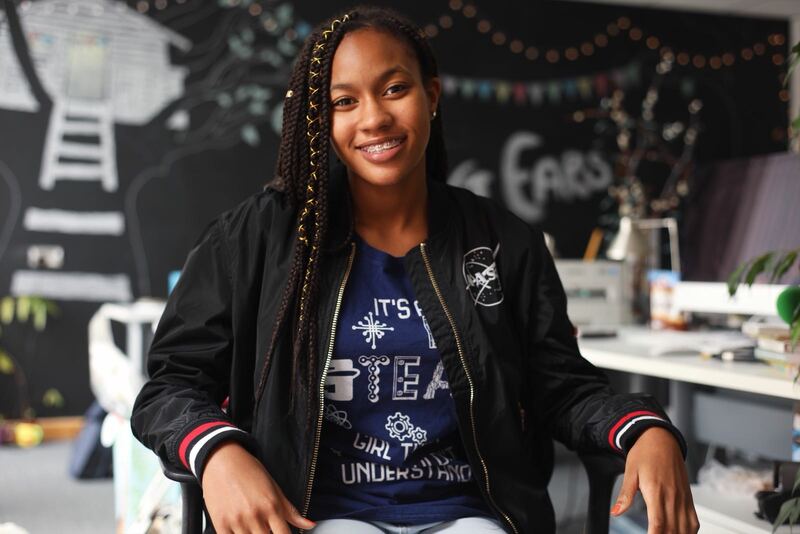 The amazing stories of engineers featured following what they love, will hopefully inspire the next generation to pursue their passion into engineering. I hope my story in the campaign will help to change the perception of engineering and show young people how rewarding a career in engineering really is. This is Engineering challenges the misconceptions surrounding engineering and presents a positive image of an industry through which you can make a tremendous impact not only upon the world, but a very real effect on people’s lives. This is Engineering is a key partner in HM Government’s Year of Engineering. These campaigns aim to inspire the next generation of engineers and raise public awareness about the variety, appeal and impact of engineering. 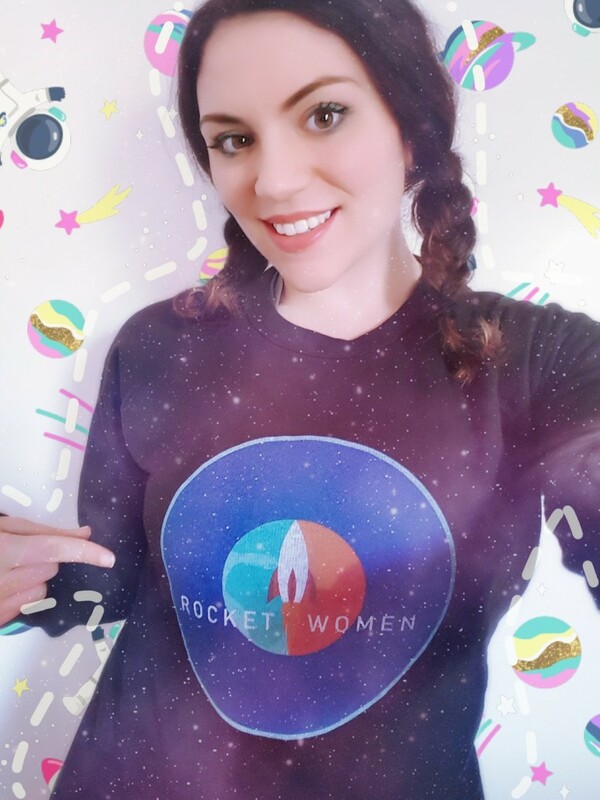 Subscribe To Rocket Women’s Newsletter Now! 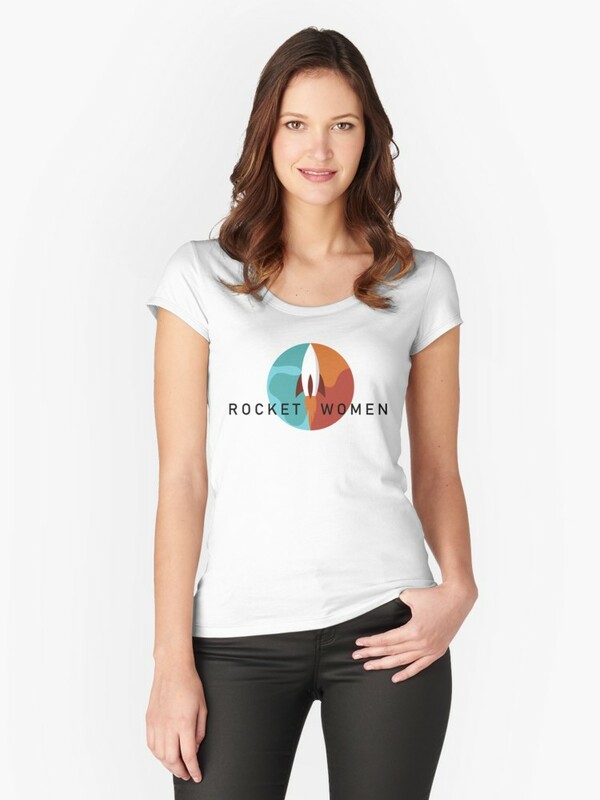 Want to hear about Rocket Women news and gain access to exclusive discounts before anyone else?